The food that you eat is one of the things that people need to give most of their attention to as they have a direct impact on the functioning of the body. There are some key tips that you need to check for so that the food you take is well monitored in terms of the health. The first tip that is the most paramount revolves around the cleanliness of the food that you eat. Before you can eat any food, you need to ensure that the food is clean and the best way that this can be checked is washing all the food substances before they are used. There are some people who tend to put too much trust in the foods that they buy and as a result, they never concentrate on washing them well. Rice, for example, may seem clean to the naked eye. The reality of the matter is that there are some things that cause a lack of cleanliness in the rice that are not seen by a person who is preparing it. This is just an example to show the importance of washing the foods that you take. 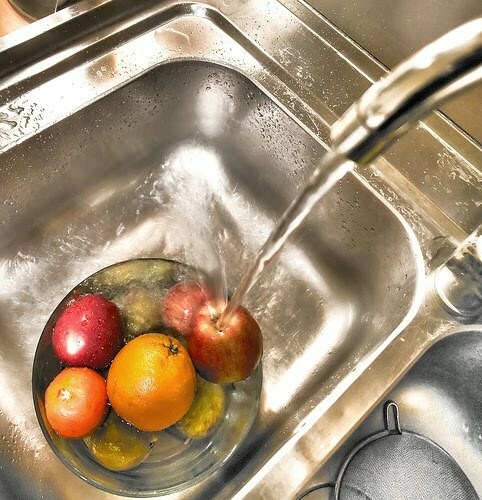 As much as washing is important, you will need to do it in the best way possible so that the nutrients that the food has are not washed away as well. Some fruits and tubers that are eaten have most of the nutrients stored on the top part, hence if they are not washed carefully, they can cause a lot of harm, as they will not provide the required nutrients. This means that washing the food and the utensils that are used to prepare it is a food safety tip to watch.